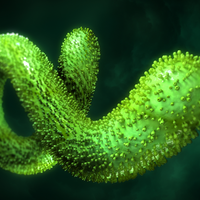 WIKIMEDIA, HELLERHOFFEbola virus may linger and continue to replicate in the lungs of patients recovering from infection, even after viral RNA is no longer detectable in their bloodstreams, according to a case study published today (January 5) in PLOS Pathogens. 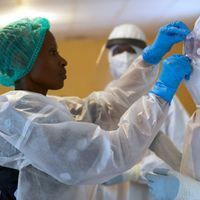 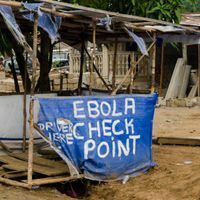 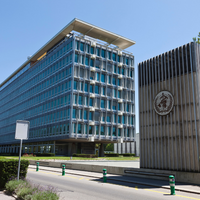 Ippolito and his colleagues monitored the Ebola-infected patient, who was moved from West Africa to a hospital in Italy in 2015, over the course of their infection. 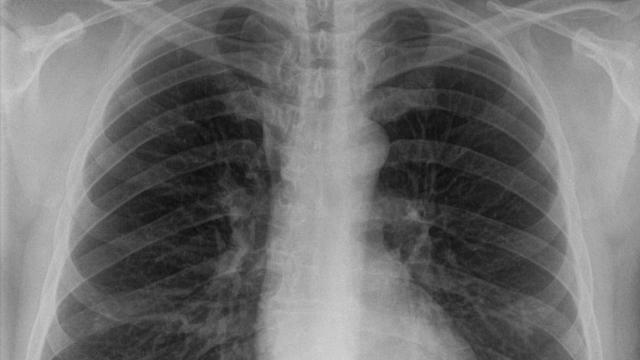 They found viral RNA and other markers of viral replication in the patient’s lungs five days after such markers were no longer detectable in the blood.